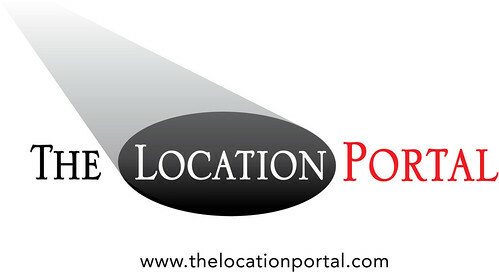 Welcome to The Location Portal, setting the standard in connecting premier office properties to the film industry. 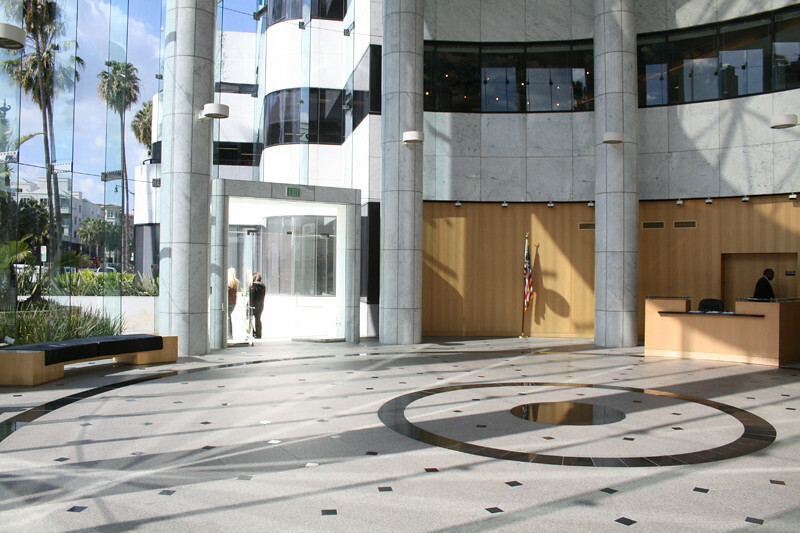 Check out our user-friendly website at www.thelocationportal.com and see our featured Century City properties below. Location Professionals: Let us know your location requirements. 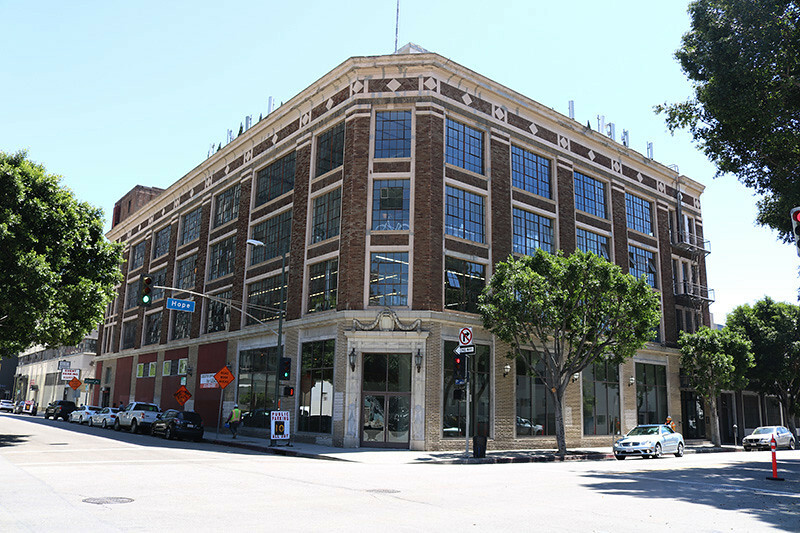 The Location Portal has relationships with virtually every commercial office building management team in the Los Angeles 30-mile studio zone. We will find what you are looking for and ensure your filming experience runs smoothly. Commercial Property Owners/Managers: We would love to include your film-friendly property(ies) in our library for promotion to the film industry. The Location Portal provides a full service approach - from marketing to the initial scout to contract negotiation to production oversight and close out. Thanks to Slim Pictures, CBRE and the staff at Corporate Pointe at West Hills for making this excellent Cosentyx Commercial happen. 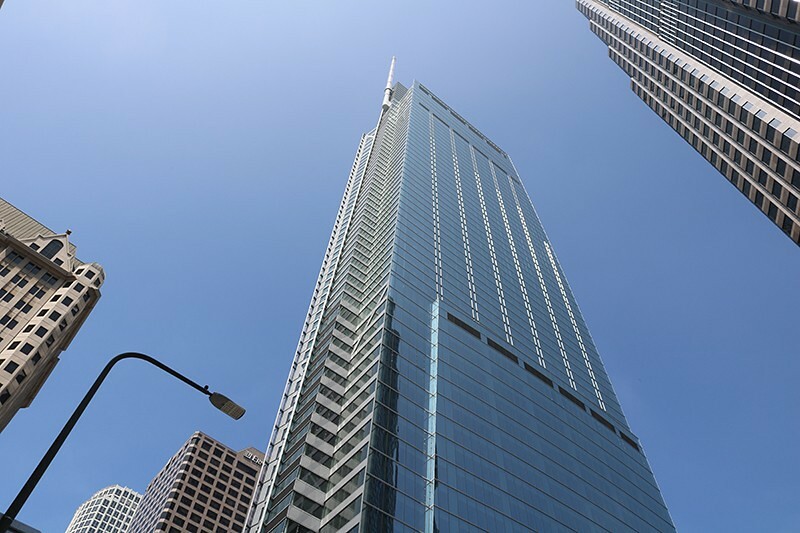 The Location Portal is pleased to present the film-friendly Wilshire Grand Center, a w orld class 73-story skyscraper located in Downtown Los Angeles, the t allest building West of the Mississippi. E asy access to 10, 110, 101 and 5 Freeways. Features i lluminated sail-shaped crown with catwalks inside; e xterior plaza with fountain and upper Hollywood Garden; m ultiple stunning lobbies with floor-to-ceiling glass; v alet parking with striking lobby and waiting area; 889-room InterContinental Los Angeles Downtown hotel; b allrooms; meeting rooms; pool; 18-story office complex with raw floors; r ooftop with observation deck and Spire 73 Bar . C lick o n photos for more details about this property. 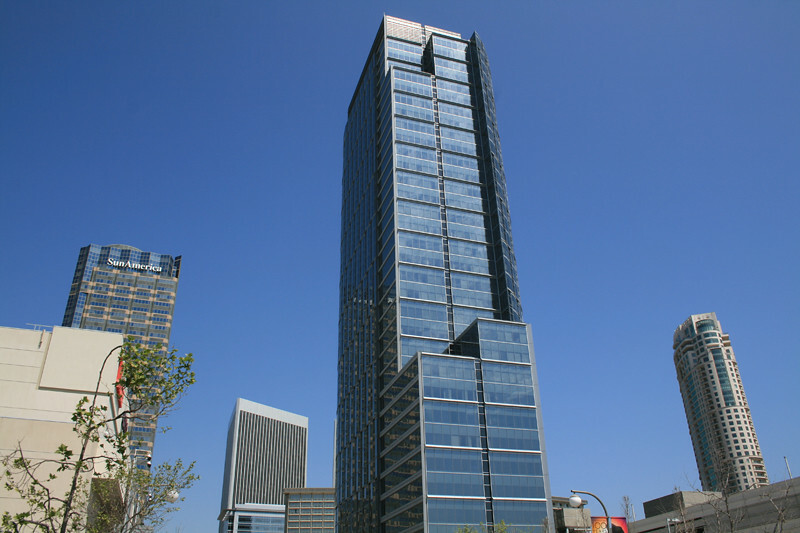 Constellation Place is a prestigious 35-story glass, steel and stone commercial office tower with granite accents located in Century City. Easy access to 405 and 10 Freeways. 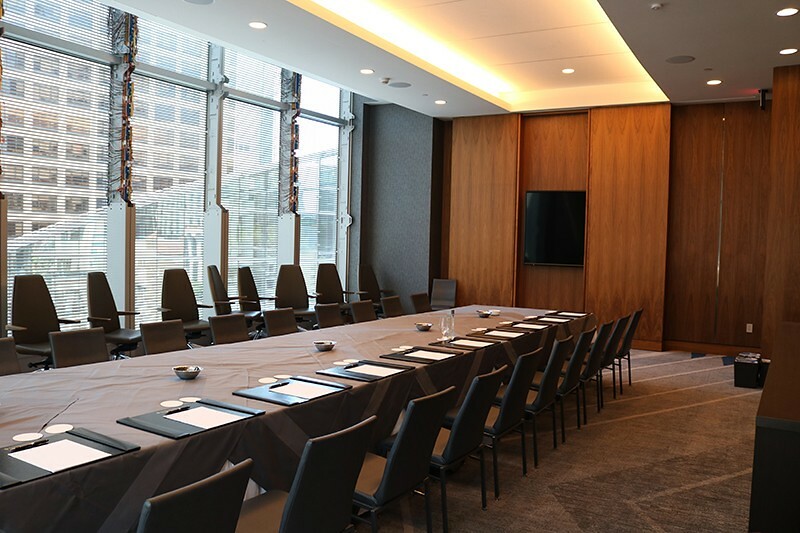 Features travertine, wood and granite lobby with floor-to-ceiling glass; large landscaped plaza and courtyard with seating areas; dressed offices with glass conference room; spacious adjacent parking structure and valet; large rooftop with helipad. C l ick on photos for more details about this property. 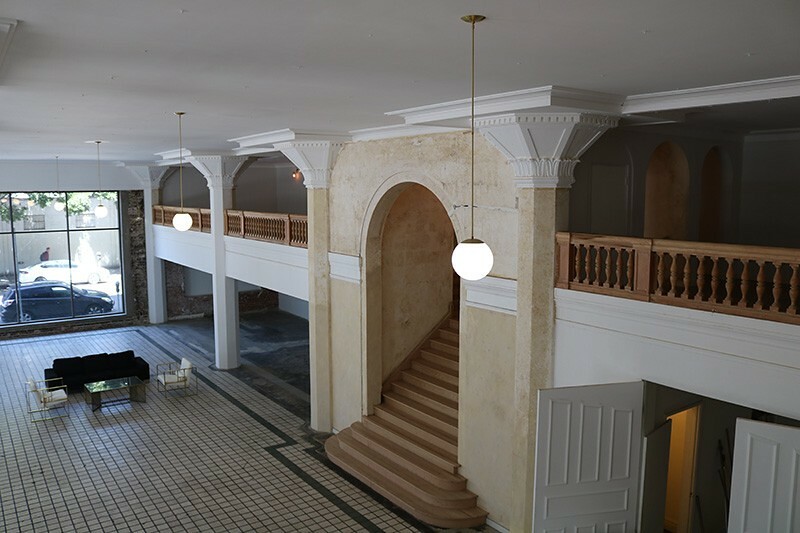 The Location Portal is pleased to present the film-friendly 1200 S. Hope, a 4-story Historic 1920 building in Downtown's South Park District. Easy access to 10, 110, 5 and 101 Freeways. Features multiple vacant and dressed lofts; 20' ceilings; exposed brick walls; r ooftop with views. C lick o n photos for more details about this property. 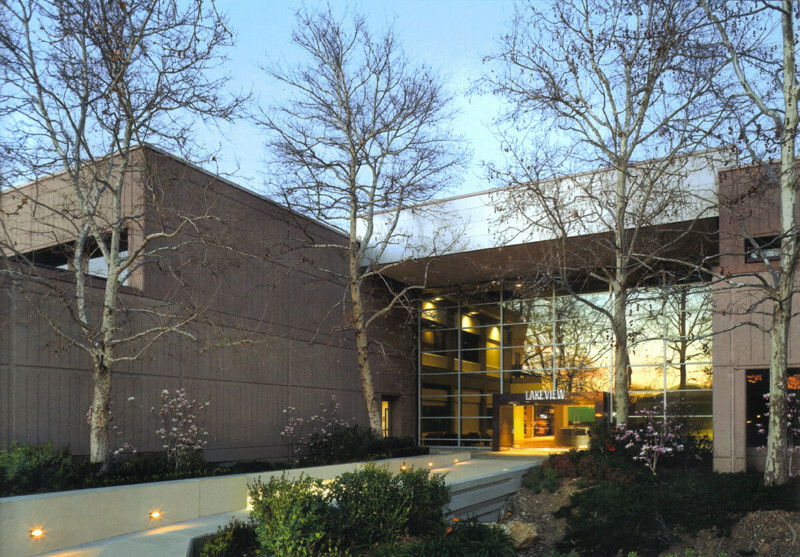 The Location Portal proudly features Lakeview Corporate Center , a 2-story modern granite and glass office building located in Thousand Oaks. Easy access to 101 and 23 Freeways. 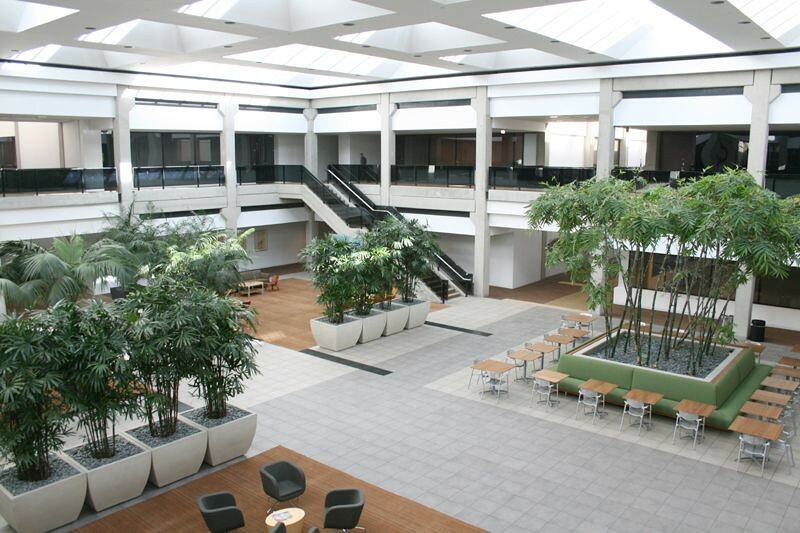 Features spacious 2-story lobby and atrium with staircase; vacant offices with suburban views; long corridors with adjacent glass offices; server room; dressed offices with conference room; 22 acres of landscaped grounds; dressed cafeteria and fitness center; base camp and crew parking on site. C lick on photos for more details about this property. Our Search by Categories option on The Location Portal website is designed to make life easier for production. All our locations' filmable areas are broken down by type and easily searched by photo. 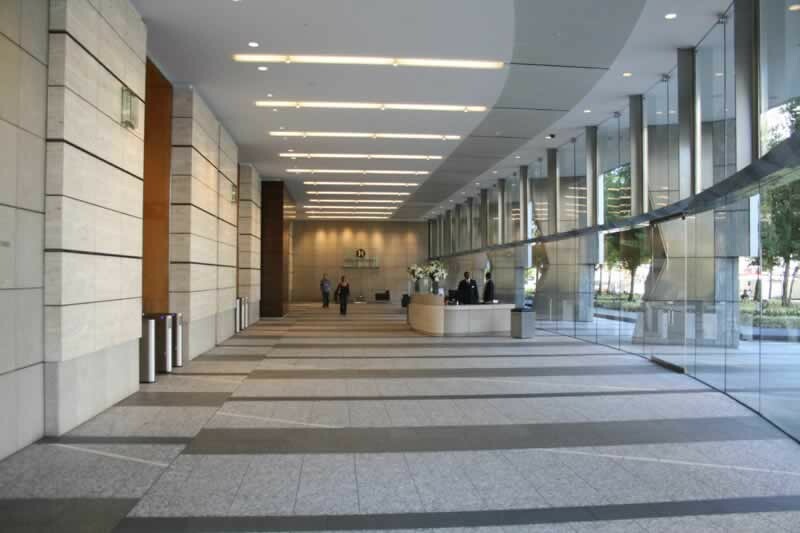 Whatever you're looking for - escalators, restaurants, fountains, rooftops, pools, dressed offices, conference rooms, helipads, cubicles, medical offices, lobbies you can film in during the week, plazas, banks, atriums, lofts, parking structures, revolving doors, parks - we've made it simple for you to find in our location library. Click here to see our Search by Category option. Thank you for taking the time to view our eNewsletter. If you like what you see, feel free to forward it via the link below. If you do not wish to receive our eNewsletters, you may also unsubscribe below. 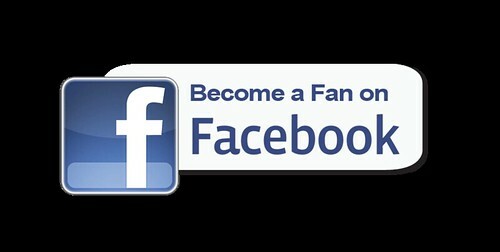 If you have any comments or questions, please contact us at (310) 928-FILM(3456) or email info@thelocationportal.com.